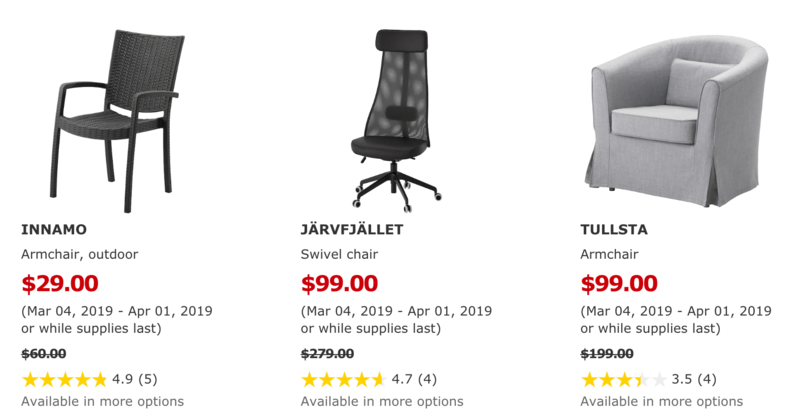 IKEA Canada has a great Spring-ish Sale available now that includes: Save up to 60% select items. 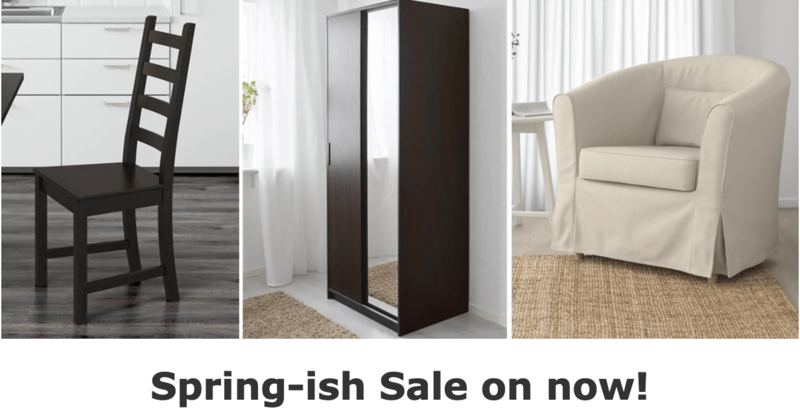 This offer is valid from today, March 4, 2019, until April 1, 2019. Limit of 4 per customer.